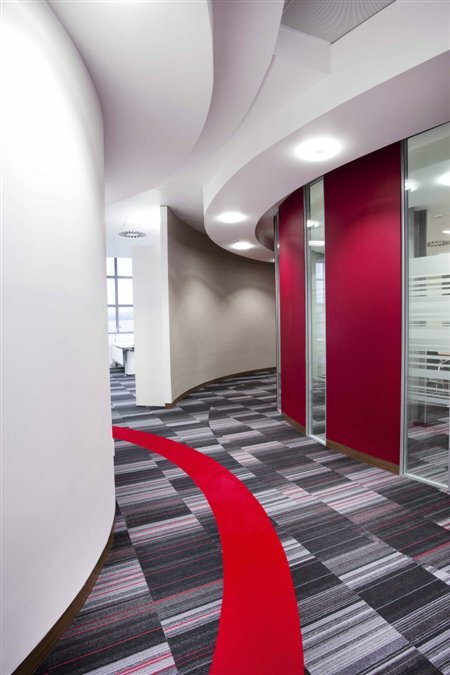 Here is a selection of the carpets & flooring that we supply & install. 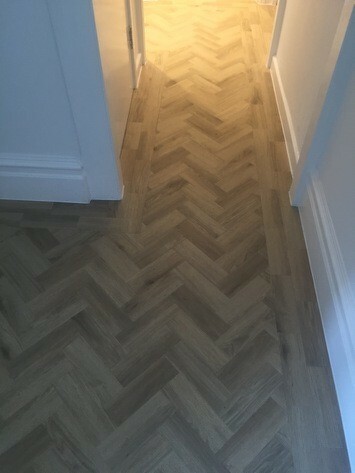 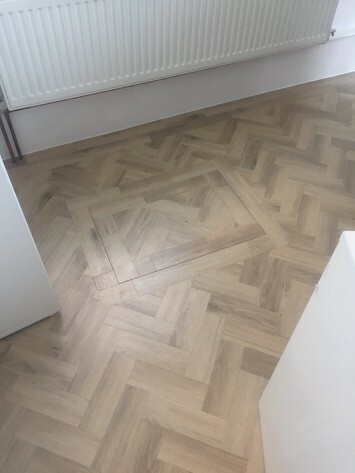 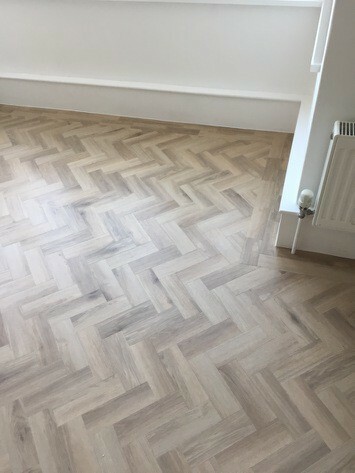 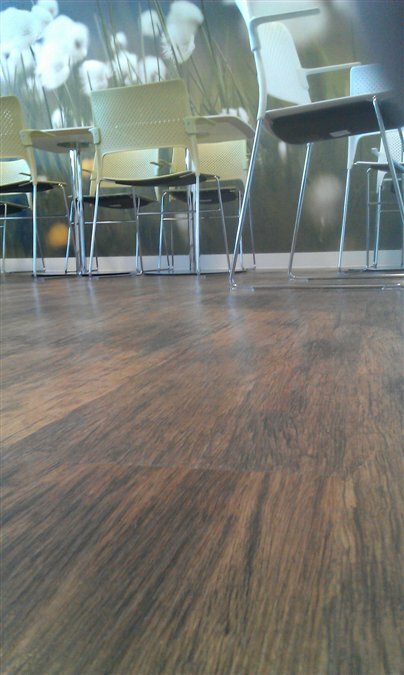 We can use the quality of flooring which will best suit your specific requirements. 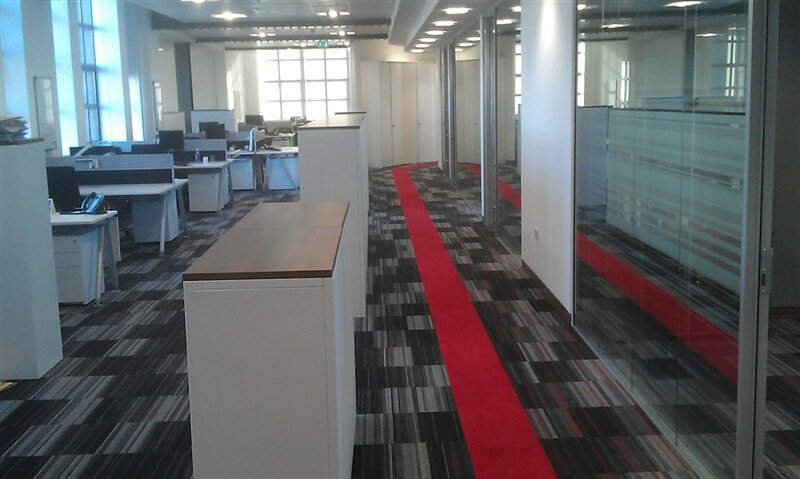 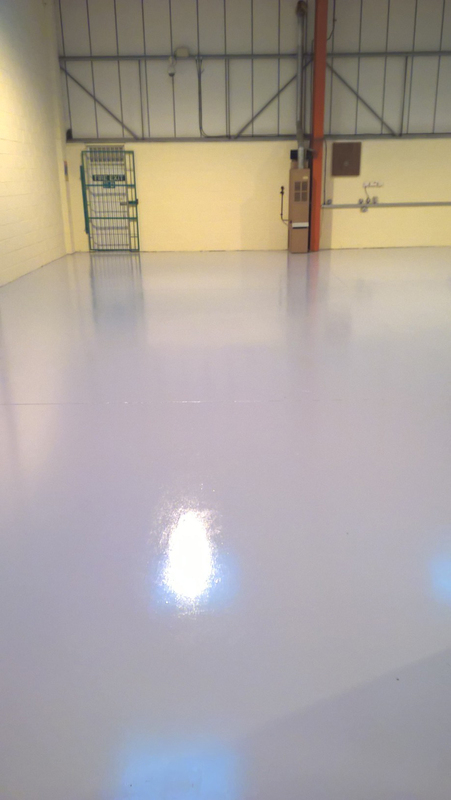 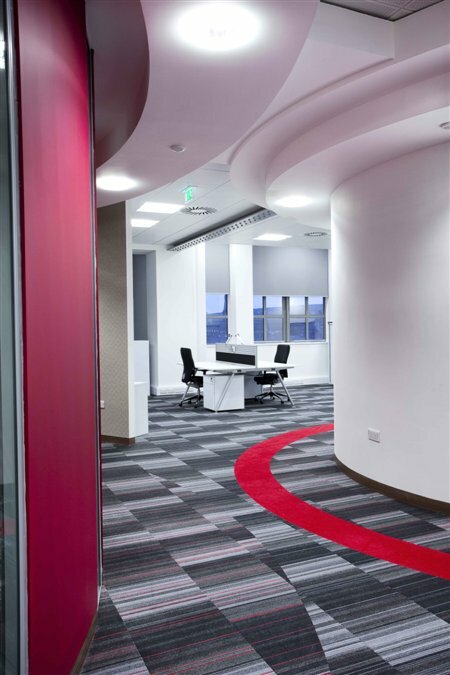 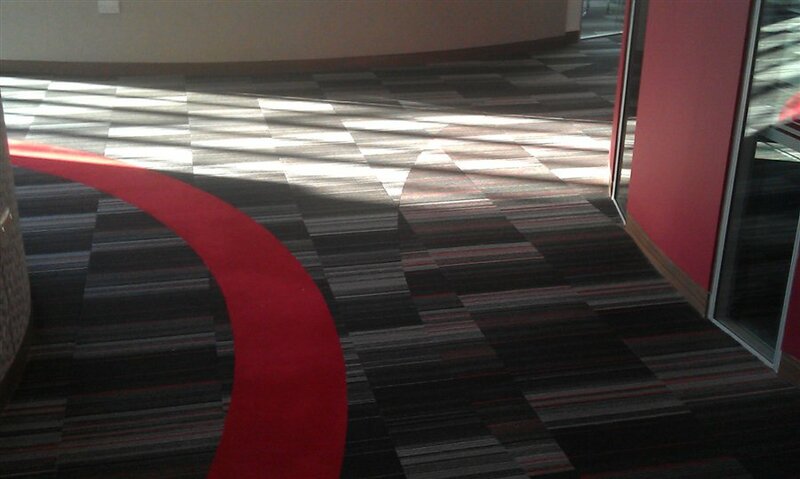 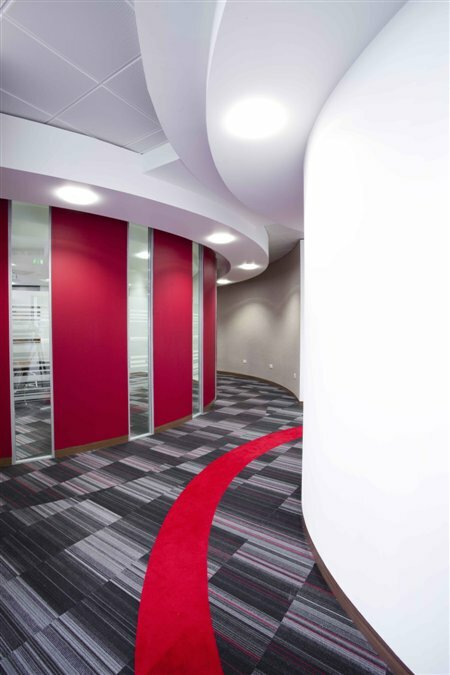 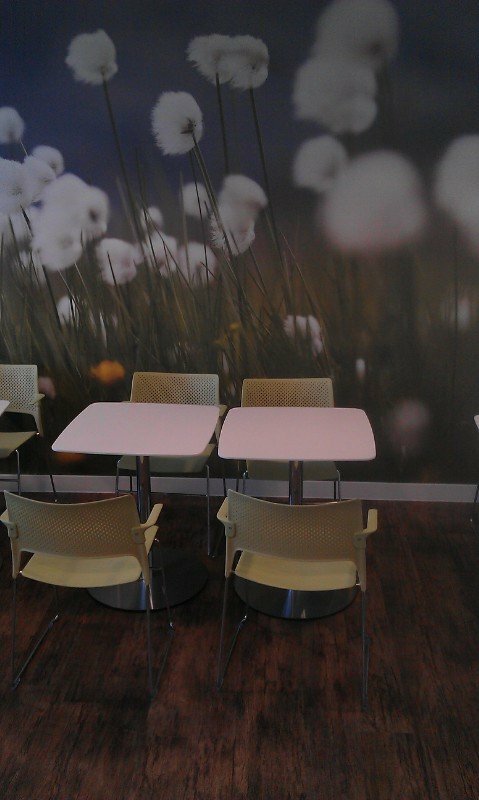 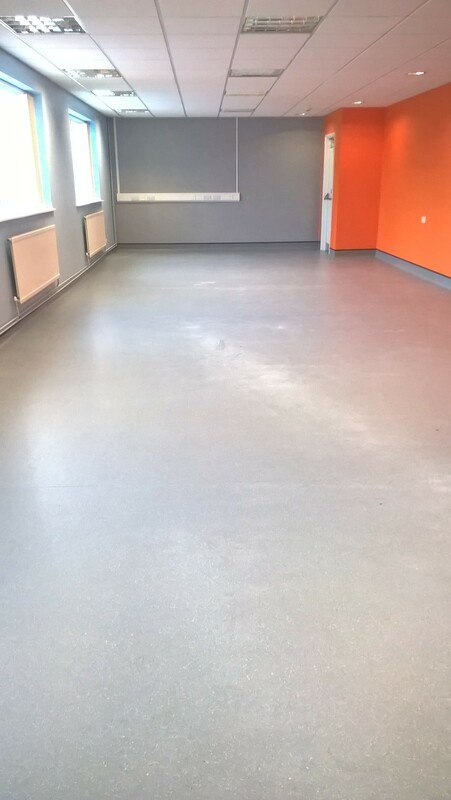 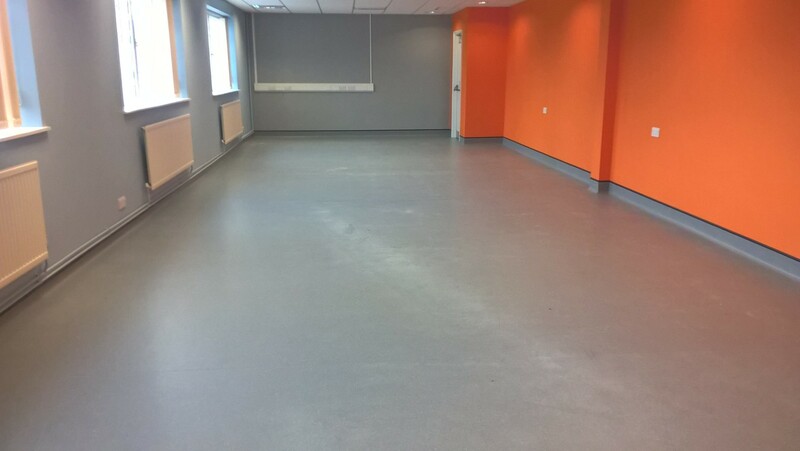 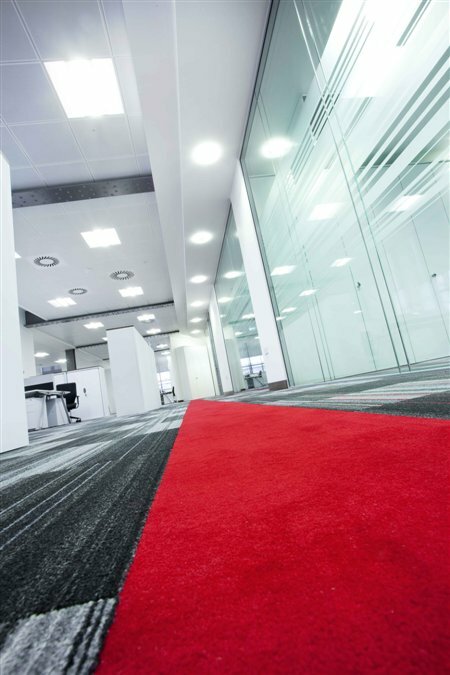 Our corporate clients will usually require a hard wearing & easy to clean flooring solution. 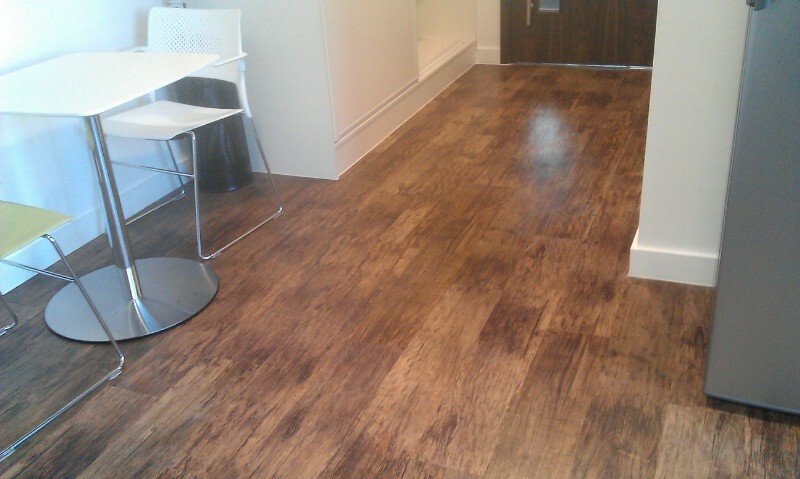 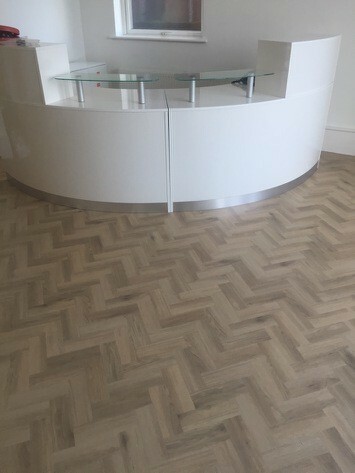 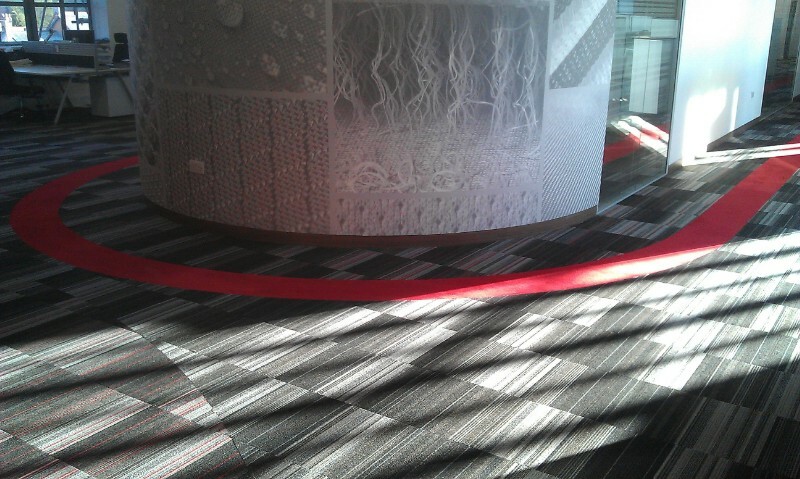 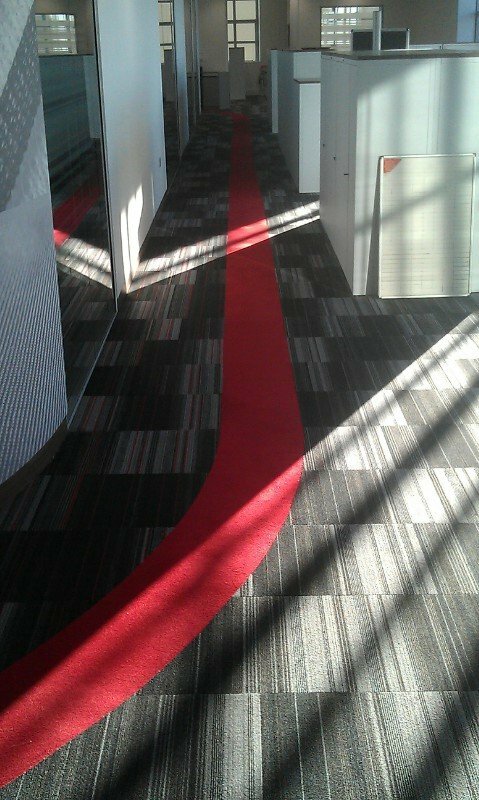 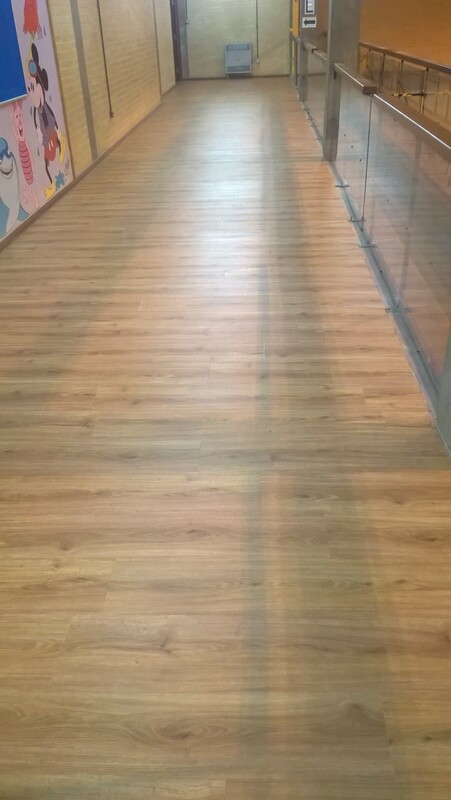 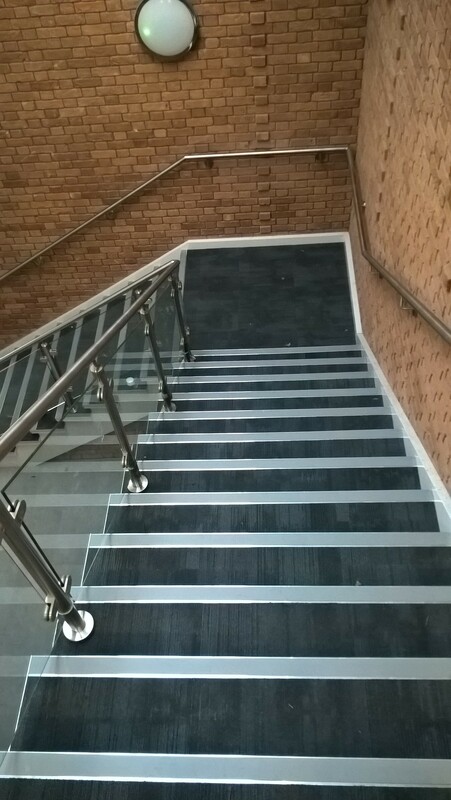 We take pride in our work as you can see in our portfolio of floor installations. 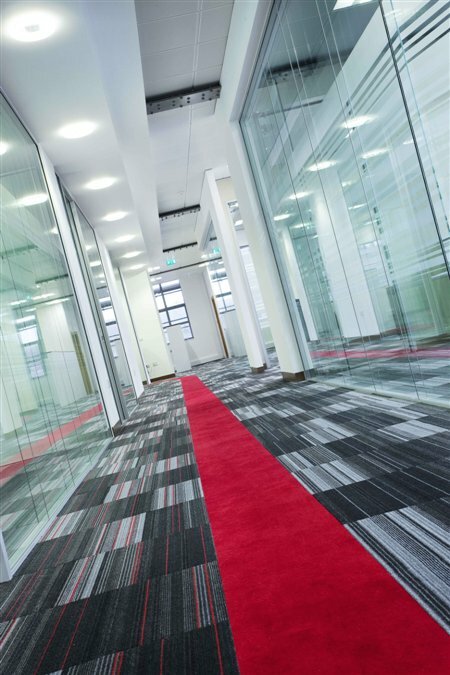 All of our carpet, vinyl or wood floor fittings are to the highest professional standards.